If you liked this show, you should follow Jess Root. The Arizona Cardinals did not repeat their Week 4 plight from 2016. They got an 18-15 overtime win over the San Francisco 49ers, although they were not impressive. 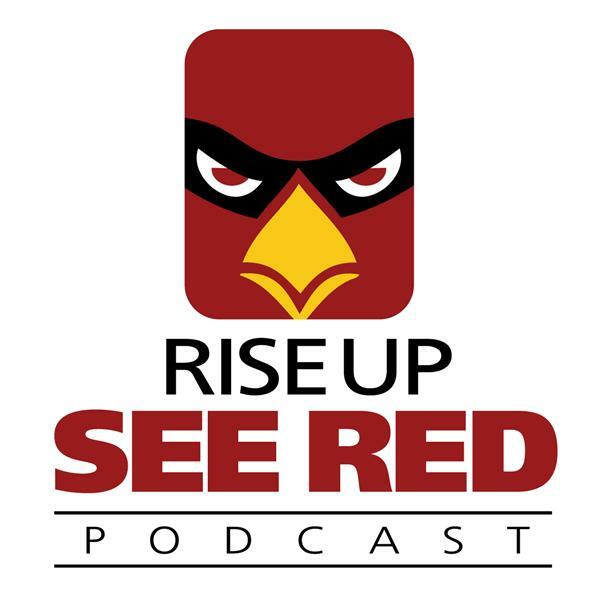 In the latest edition of the Rise Up, See Red podcast, hosts Jess Root and Seth Cox look back at what they liked and what they didn't like in the win. They play a little "I believe that..." with several things related to the Cardinals and then look ahead to the Week 5 road matchup against the Philadelphia Eagles. Enjoy the best hour of Cardinals talk you can find!